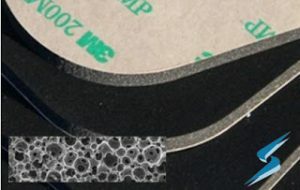 As a manufacturer of gaskets and pads made from high performance materials, Stockwell Elastomerics is a proud supplier of Poron urethane foams. Poron is manufactured by Rogers Corporation and brought to market through a select network of converters who have been educated on the use of Poron as well as understand the value it brings to customers. 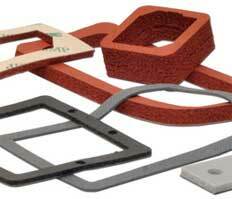 Stockwell Elastomerics is a Rogers Preferred Converter and maintains inventory of the industrial Poron foam grades. Stockwell has a newly updated webpage to help designers and engineers understand and select a Poron grade that best fits their applications. And as always, Stockwell’s Applications Engineers are available to answer questions about Poron foam and other material options that may be suitable for your project.